The Cornwall NY housing inventory continues to drop. The month of November is down 10% from October. Seems that our new contracts written in November more than doubled over the previous month. Pricing has not changed much and the homes in the lower end of the spectrum are what is currently selling. New listings are also in the price range that is moving inventory. Higher priced homes are taking a bit longer to sell, and the inventory of homes over $400K is 28% of the current active listings. Sellers need to price their home properly from the start to attract buyers. Buyers do have choices even though the inventory is down. There are three “to be built” new construction homes available, and there is one new home under construction at this time. There are 18 homes currently under contract. 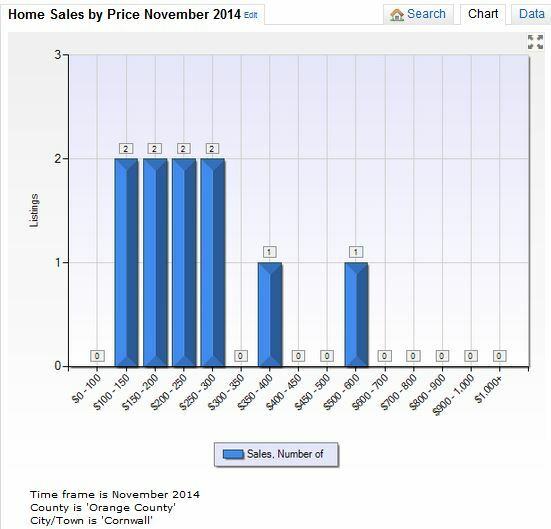 The average sale price for November was $245,700 and spent 159 days on the market. The range of sale pricing was from $115,000 to $510,500. Knowing what is happening in your market is important. How to interpret the data and compare it with new homes and resale homes can guide how successful you will be when buying or selling. The market today is different than six months ago. So much info out there to navigate through. National reports don’t tell the entire picture of what is happening in your own backyard. Be sure to get a detailed report precisely related to your home and neighborhood. I’d be glad to help you along on your real estate search. Knowledge is power when it comes to buying or selling. End of the Year Stats and Analysis coming soon. Don’t miss out on valuable info about the Cornwall housing market and how it relates to you. 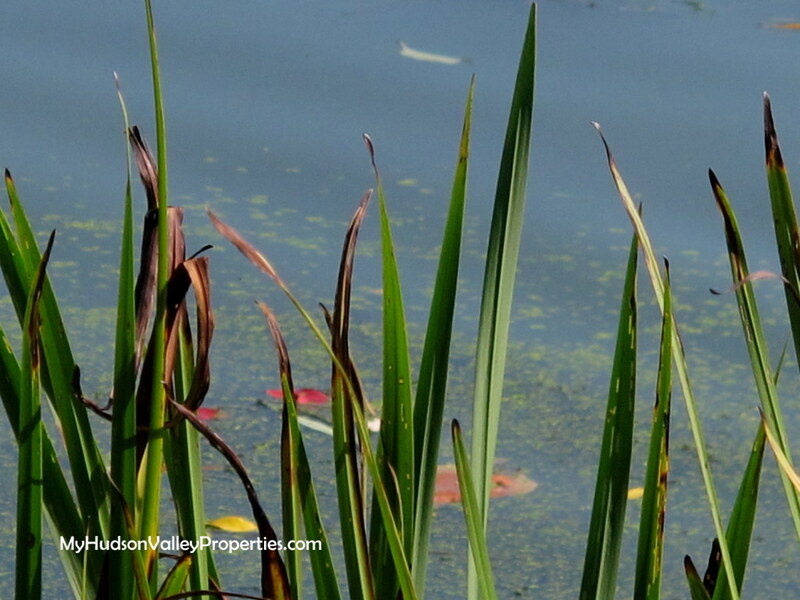 Homes in Cornwall and Cornwall on Hudson New York enjoy a great location of the Hudson Valley. Commuters find our proximity to transportation a definite asset. Close to I84 the New York Thruway and Metro North we are considered a popular central location. Students living in Cornwall enjoy the Cornwall and Washingtonville School Districts. Past Cornwall NY Market Updates explain recently sold home pricing in both the Town and Village. Let me provide you with answers on pricing by showing you the actual price of other homes recently sold in your neighborhood. Knowing the final sale price rather than list pricing is the best way to price your home. If you are looking to purchase or sell a home in Cornwall NY I would be happy to discuss your real estate needs and show you how I can help. I am your local real estate agent and ready to guide you every step of the way. Information Deemed Reliable but Not Guaranteed. published by: your real estate expert Janis Borgueta Key Properties of the Hudson Valley as a community service in Newburgh NY. To receive more real estate information please subscribe to this blog. Looking to buy a new home? 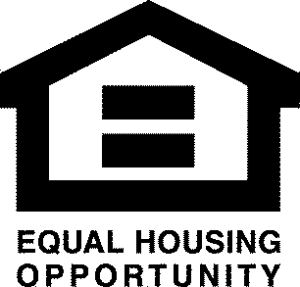 Search the MLS for New Homes in Newburgh NY. You can contact Janis at (845)-527-7115 or find her on Google+ Statistics represent single family homes for sale in Cornwall NY (source HGMLS ). Information is deemed reliable, but not guaranteed.